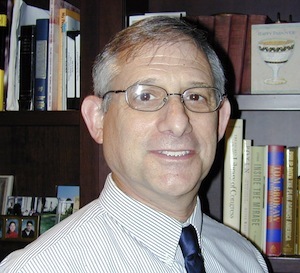 Beth Tikvah Congregation has hired Rabbi Howard Siegel as interim rabbi for the coming year. Siegel is no stranger to the Vancouver and Richmond Jewish community. He served as assistant and associate rabbi of Congregation Beth Israel from 1978-81 and 1986-88. He also served Beth Tikvah as rabbi from 1983-86. After leaving Vancouver in 1988, Siegel served congregations in Minneapolis and in Houston. In addition to his congregational work, he was the founding director of the Solomon Schechter Day School in St. Louis and the Jewish Information Centre of Texas (an outreach program to unaffiliated Jews in the Houston and Austin communities). In recent years, he has been an interim rabbi in Los Angeles and San Antonio. Siegel and his wife, Dr. Ellen Lefkowitz, currently make their home in Austin. 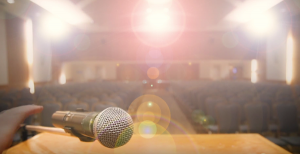 Beth Tikvah will be looking to Siegel for advice and counsel in revitalizing their religious school, enhancing religious services, and preparing to search for another full-time rabbi. “My role is to offer Beth Tikvah continuing rabbinical presence while assisting in strengthening their Jewish presence in Richmond and the Lower Mainland,” said Siegel, who is currently officiating at Beth Tikvah and will be with the congregation through June 2015.